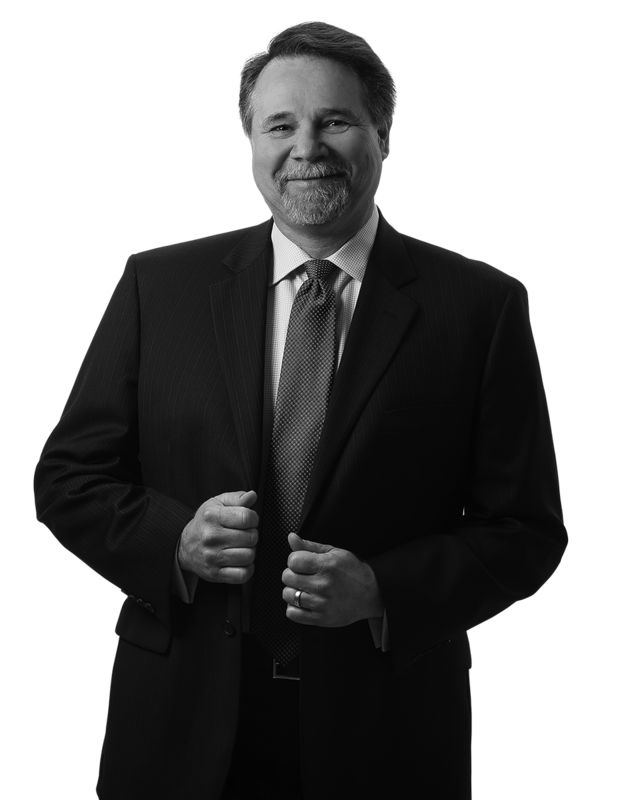 Emery J. Mishky has extensive experience litigating through trial, and appeal, complex tort, dram shop, commercial, insurance coverage and contract actions. Many of Emery’s cases are in the areas of product liability, malpractice (legal, engineering, architectural, pharmaceutical, and medical), Home Owners Associations, broker errors and omissions, construction (defect and liability), employment, nursing home liability and insurance. He has tried over 50 cases before juries. Emery is certified by the New Jersey Supreme Court as a Civil Trial Attorney, an honor granted to less than 2% of attorneys. Emery has helped train clients and insurance carriers on a variety of topics, including product liability, contractual indemnification, joint and several liability, commercial premises liability, trucking and pharmaceutical liability. He has counseled businesses on such issues as trade liability, compliance, employment and risk management, Consumer Protection Act, identity theft, Fair Credit Reporting and Equal Credit Opportunity Act. Emery Mishky has also defended law enforcement professionals, municipalities and township officials and has secured favorable results on behalf of several New Jersey governmental entities in cases ranging from the maintenance of roadways and the application of discretionary decisions of municipal officials and Law enforcement agencies. Emery previously was a Supervising Trial Attorney for the Kemper Insurance Companies. At Kemper, he also was responsible for audits, and was a member of the Computer Technology Committee and an instructor in the Attorney Training Program. Emery was a judicial clerk for the Honorable Wilfred P. Diana, Assignment Judge of the Superior Court of New Jersey. He also has served as a mediator.